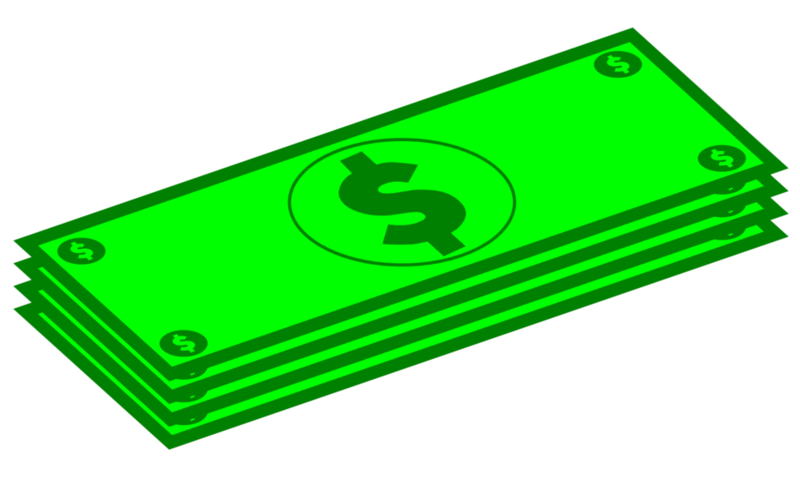 Illustration of money with a transparent background. Why is this clip art image in the Public Domain? The file available on this page has been dedicated to the Public Domain by the author / creator. Once entering the public domain, the work may be freely reproduced, distributed, transmitted, used, modified, built upon, or otherwise exploited by anyone for any purpose, commercial or non-commercial, and in any way, including by methods that have not yet been invented or conceived. Where is this clip art image from? How may I use a Public Domain clip art image?